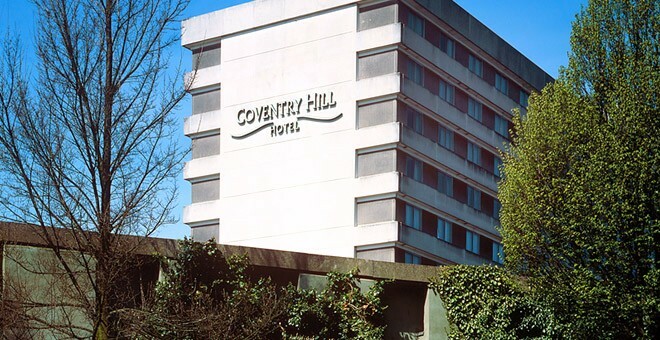 We welcome dogs at The Coventry Hill Hotel, and the nearby area provides all the infra-structures necessary to keep them happy and entertained throughout their stay with us. The Britannia Coventry Hill Hotel does not provide any pet items. 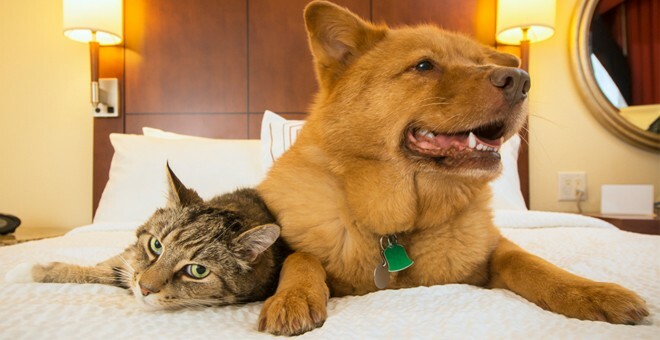 Owners are therefore advised to bring their own beds, bowls and other necessary items for their pet. Alternatively, we will happily point owners in the direction of nearby places where they can purchase any necessary supplies. Dogs are allowed and welcome in all areas of the hotel, apart from dining areas, as long as they are well-mannered and kept on a leash. Please read our full terms and conditions for more information. Coventry city centre is a great place to walk a dog. 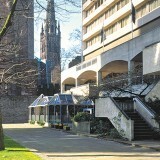 Some popular dog walks in Coventry city centre are here. Made up of 300 acres of parkland, this is a great place for dog walking, complete with a tearoom, playground and dairy farm. This park offers great woodland trails, with sculpture walks and stunning views. This canal side pub welcomes humans and their dogs after their walk. 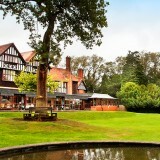 Offering delicious food and yummy dog biscuits for pets, this pub is very popular with dog walkers. In addition to these resources, the nearby area offers a fantastic range of shops from which to acquire any necessary dog supplies while staying at our pet friendly hotel in Coventry City Centre.